St Catherine’s Hospice is delighted at the number of local businesses and individuals who have already signed up to join their HeART to Heart trail this summer. 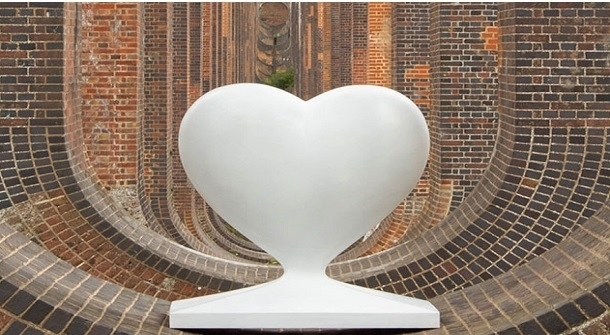 Now, the local hospice is calling on other local businesses and organisations to get involved by sponsoring one of their remaining heart sculptures. These individually designed hearts will form part of a community art trail across West Sussex and East Surrey. The HeART to Heart trail is a fantastic opportunity to be part of an exciting, new initiative for the local area, and to help raise funds so in the future St Catherine’s can make sure no one has to face death and loss alone.